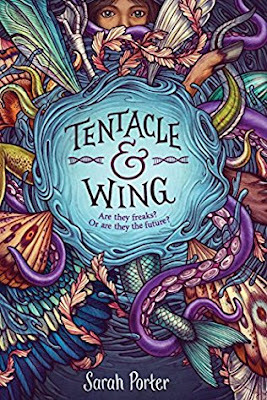 Twelve-year-old Ada is a Chimera, born with human and animal DNA thanks to a genetic experiment gone wrong. Because being a “kime” is believed to be contagious, she has kept her condition—complete with infrared vision—hidden. But a surprise test outs her, and Ada is shipped off to a quarantined school for kimes. 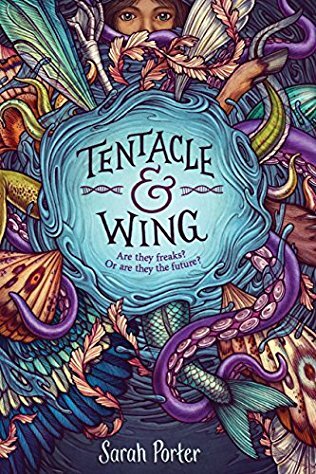 There Ada meets kids of many different shapes, stripes, and appendages, such as a girl with dragonfly wings and a seal-boy. As she adjusts to her new life, Ada senses that the facility is keeping a secret that could upend everything the world knows about Chimeras. But will someone put a stop to her efforts to uncover the truth? New York Times bestselling author Patrick Carman delivers a modern reimagining of the classic Mary Poppins tale in this story about family, grief, and healing--with a dash of magic! 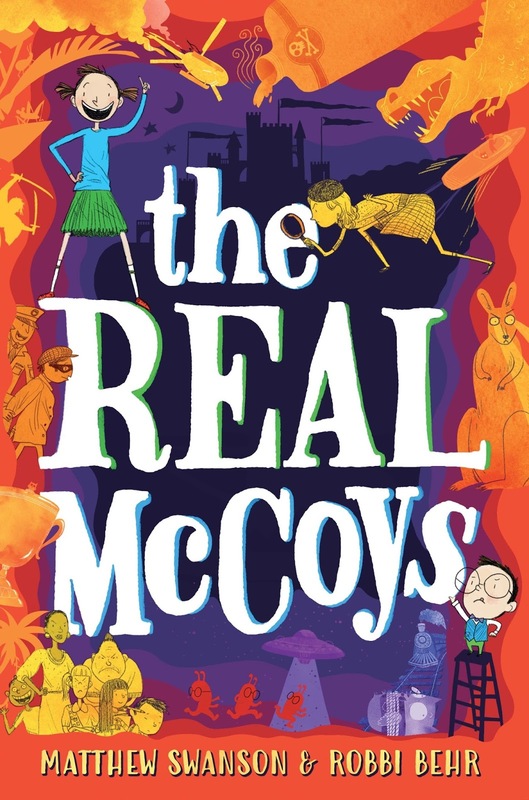 Stanley Darrow isn't sure what to expect when the mysterious Mr. Gedrick appears on his doorstep. He is certain, however, that his family could use Mr. Gedrick's help: Their lives--and their house--have been a mess since Stanley's dad died. The strange new nanny quickly helps them transform their cluttered home into a sparkling and spotless version of its former self, but it's going to take more than a clean house to help the Darrow family learn to live and love again. 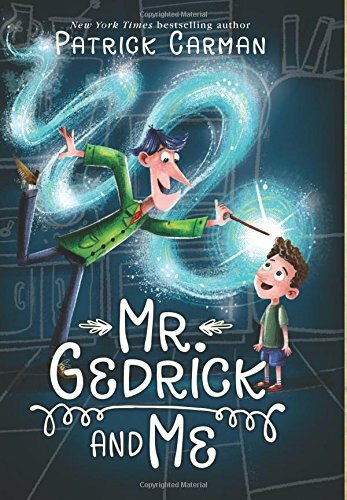 Can Mr. Gedrick help Stanley, his brother, Fergus, his sister, Amelia, and his mom find their way back to each other? 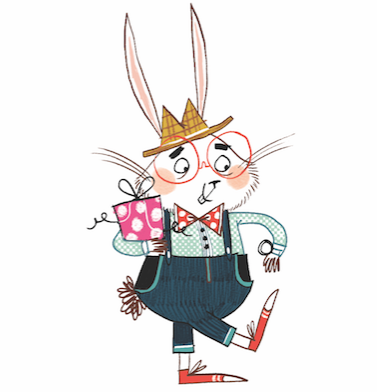 And what secrets of his own is Mr. Gedrick hiding behind his crooked grin? Douglas has grown up around the business of death. Generations of his family have run the Mortimer Family Funeral Home. The mortician and gravediggers are all his buddies. And the display room of caskets is an awesome place for hide and seek. It’s business as usual in Douglas’s small New England town. Until one day an incredibly out of the ordinary murder victim is brought to the funeral home. And more startling: others follow. On the cusp of Halloween, a serial killer has arrived. And unsatisfied with the small-town investigation, Douglas enlists his friends to help him solve the mystery. 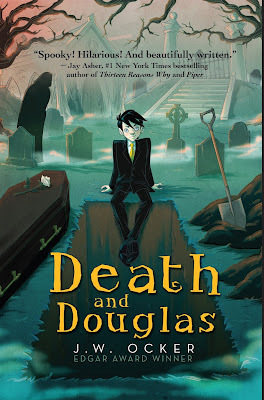 With sumptuous descriptions of a bucolic town and it’s quirky people, fascinating yet middle grade–appropriate insider information about the funeral process, and a crackling mystery with a heart-pounding conclusion―Death and Douglas has something for readers young and old. 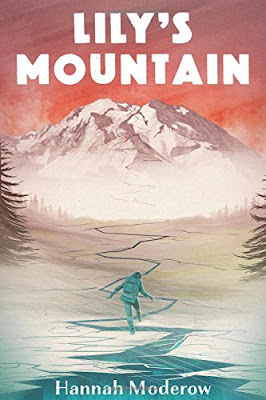 In this powerful debut, Hannah Moderow has written an authentic Alaskan adventure that crosses terrain both beautiful and haunting--and ultimately shows the bond of family and the wonder of wild.